Prestained Protein MW Marker | eshop BIOGEN PRAHA, s.r.o. A prestained SDS-PAGE MW marker composed of blue-colored native proteins, 20 to 120 kDa. 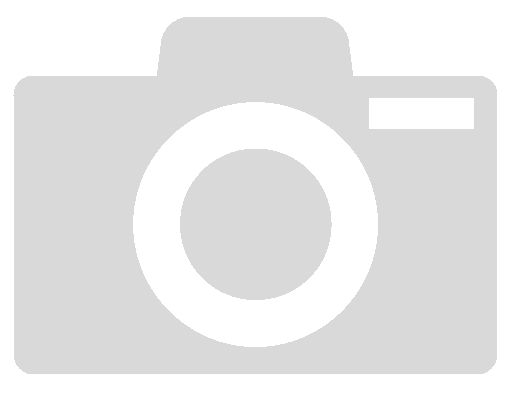 The Thermo Scientific Pierce Prestained Protein Molecular Weight Marker is a mixture of six blue-stained natural proteins (20 to 120 kDa) for use as size standards in protein electrophoresis (SDS-PAGE). 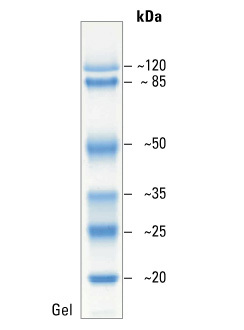 This prestained protein MW marker is designed for monitoring the progress of SDS-polyacrylamide gel electrophoresis, for assessing transfer efficiency onto PVDF, nylon and nitrocellulose membranes, and for estimating the approximate size of separated proteins (1-3) that have been made visible with gel stains or Western blot detection reagents. Monitoring protein migration during SDS-polyacrylamide gel electrophoresis. Quality Control Tested in SDS-polyacrylamide gel electrophoresis and Western Blotting.